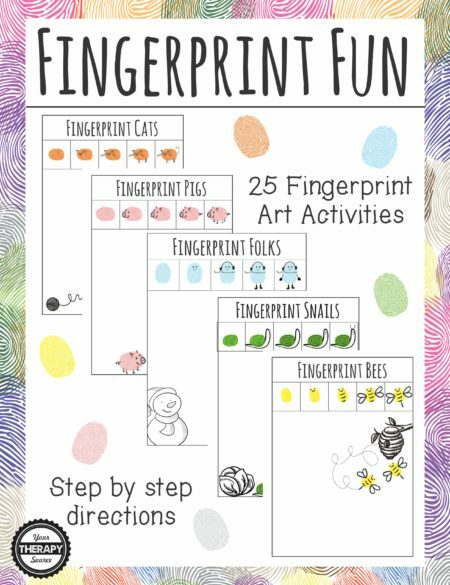 You are here: Home / Shop / No Prep Activities / Pirate Birthday Games Activities Puzzles Mazes – FUN! 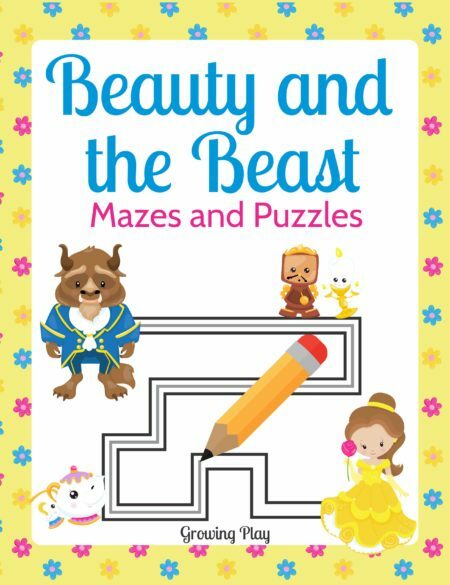 Pirate Birthday Games Activities Puzzles – This digital download includes 20+ games, activities and puzzles to encourage playtime, visual perceptual skills and physical activity. Perfect for Pirate Birthday Parties and for any pirate loving child! Can You Spy the Match? 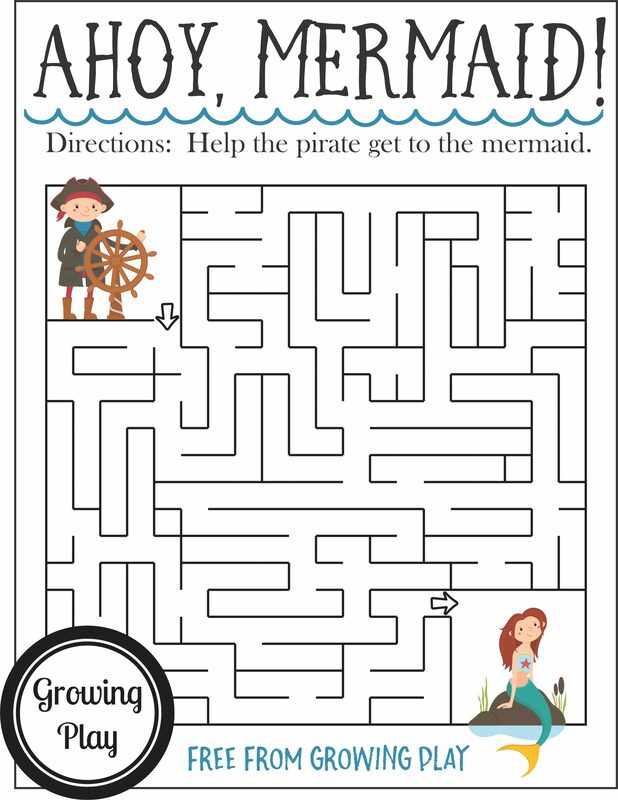 DOWNLOAD THE AHOY MERMAID MAZE. 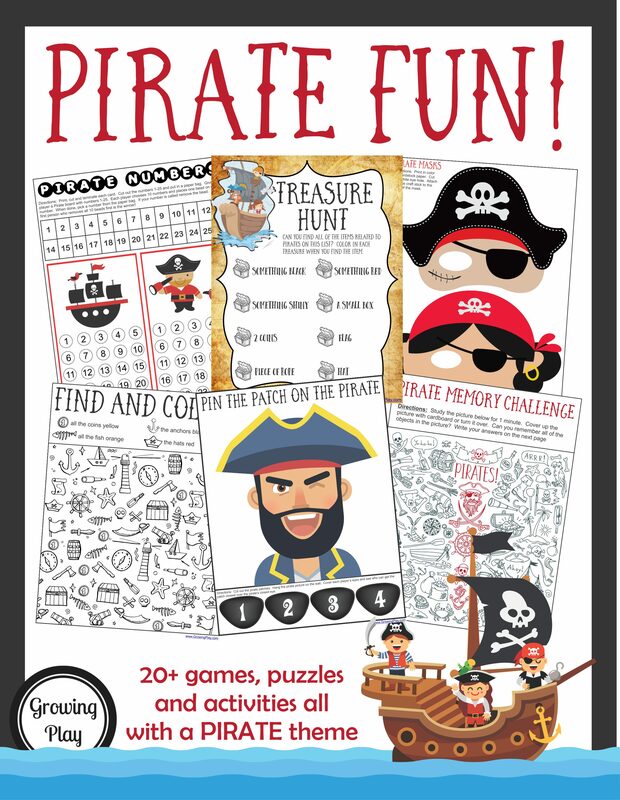 The Pirate Birthday Games, Activities and Puzzles Packet is perfect for rainy day fun, indoor playtime, birthday parties and more! Arrival of guests: Print the crossword puzzle for the children to complete while they wait for everyone to arrive. Make Pirate Masks: Color and cut out the pirate masks so everyone can pretend to be a pirate. Pirate Partners: Cut apart the 5 partner moves. Turn on some music and the children move around the room like pirates. Hold up one of the 5 pictures. Turn off the music. The children have to find a partner and copy the card exactly. Turn back on the music and start again. 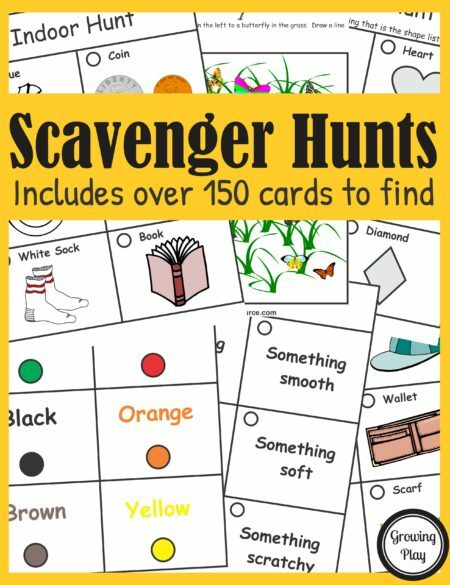 Pirate Treasure Hunt: Can the children find everything on the scavenger hunt? 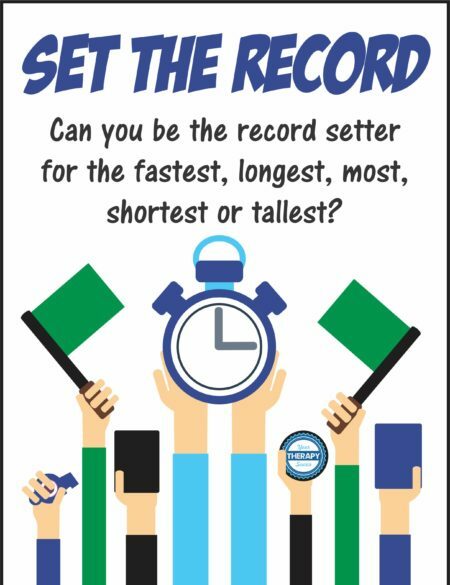 Pirate Memory Challenge – Complete while waiting for food, dessert or opening presents. For just the cost of this packet (plus some food), you can plan an entire Pirate birthday party!